Lincolnshire Safeguarding Children Board - Youtube short clips with information to help keep your children safe on-line. 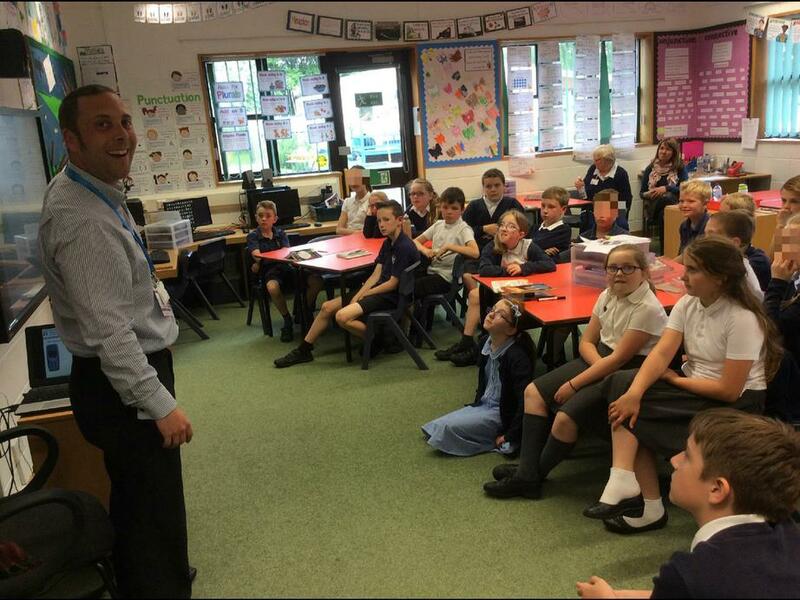 Every class had a visit from Dan. He talked to us about how to stay safe on-line and how to use technology responsibly. 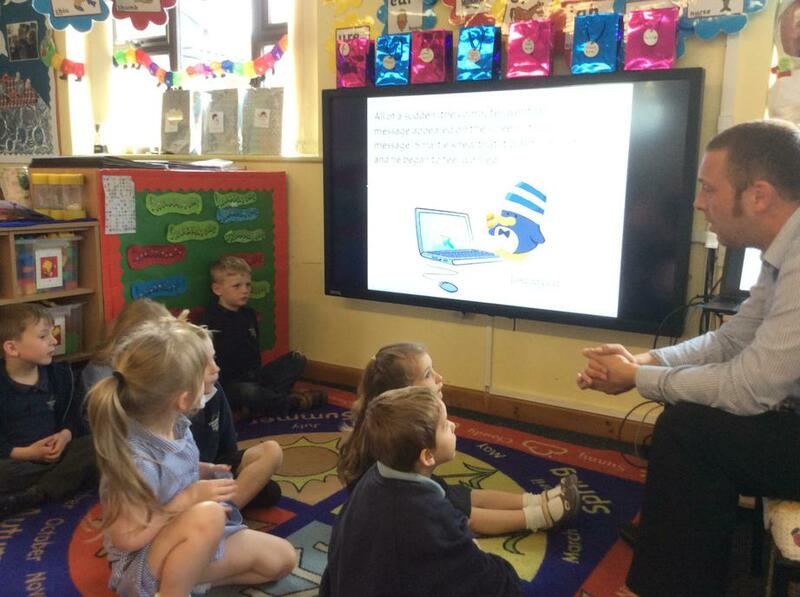 After school there was a meeting for parents and children about how to stay safe when we are gaming on-line. Social Media Stay Safe Campaign. #DITTO, on-line safety magazine A magazine about keeping you up to date with risks, issues, advice and guidance related to keeping children safe online. Lincolnshire Safeguarding Children Board Useful information and links to safeguard children. Thinkuknow A guide to internet safety for young people. NSPCC, Lets keep children safe online Advice for parents to support keeping children safe online. CEOP Information regarding internet safety. Childnet.com Advice and support to keep children safe on-line. Parentzone.org Help and advice from on-line safety experts. Parentinfo.org Help and advice for families in a digital world.